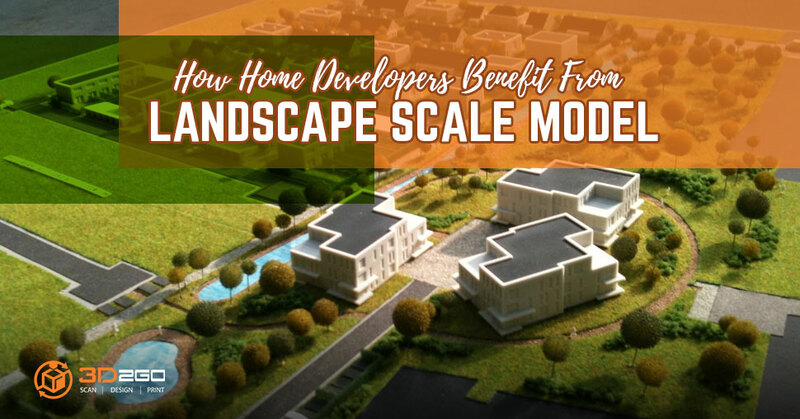 For home developers to make sure their products are understood by their clients and possible future homeowners, a detailed landscape scale model should be made. Without it, it would be hard for them to sell their product. A 3D model would show a lot more dynamics than just sketches and 2D drawings. 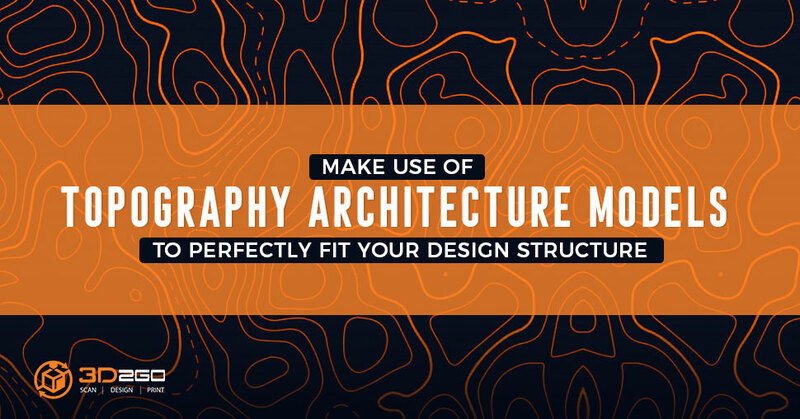 Before, for architects to make landscape scale model out of their 2D drawings, they need many materials like papers, Styrofoam, miniatures of trees and people, paint, sand, and dirt. To present a landscape and the construction that will happen in it, these materials are a must. However, with 3D technology, a CAD designed-file is all they need. With 3D printing available, making landscape scale model would not be as hard and as long as making the traditional ones. But, it would still be as detailed and as real looking. 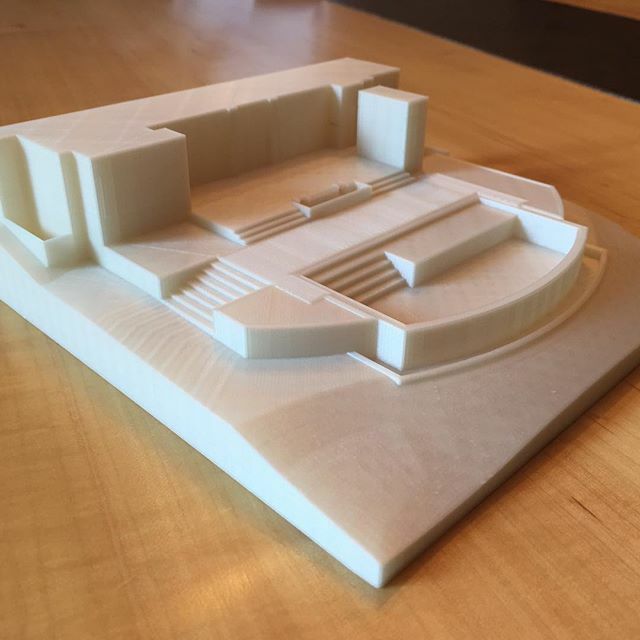 An architecture and design company in the United States has been using 3D printing technology to 3D print their landscape scale models. They learned how to make it in their own because they cannot find a 3D printing company near their area. “For us, I thought that’s pretty neat, it’s a tactile item and we’re selling a dream,” Kraisinger, CEO of the company, told TLC. They have been making private residences, corporate campuses, commercial retail centers, entertainment areas for 20 years. They start with sketches for ideas then make a more formal design for the client to see. However, all of it is just 2D, which, frankly speaking, does not give the client a better visualization. This is why when he learned about 3D technology, he incorporated it immediately in their work. 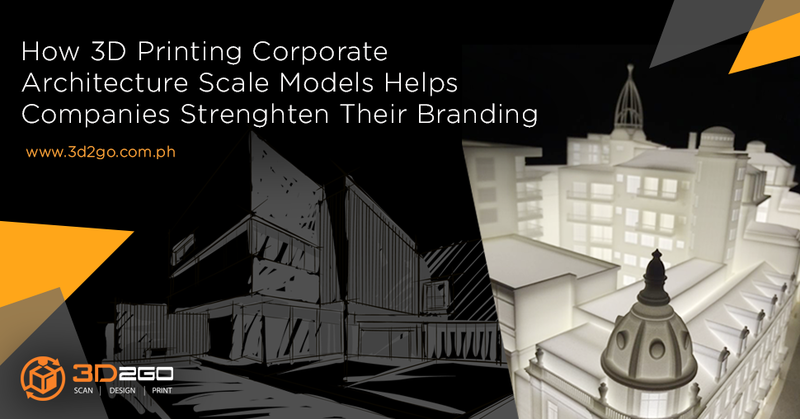 For home developers, landscape scale model will make sure that their clients understand what they are trying to show them. The product is grasped by the clients in all angles and as a finished product. Moreover, with only white filament used in the printing process, the client will have more say as to what color they would want to paint their structure. On the other hand, for home developers, having landscape scale model made in 3D will help them see the problems that may arise in the future of the construction. Whether something is off balance or the proportion is not right. It would be easier for them to correct is in the early stages rather than when the construction has started. 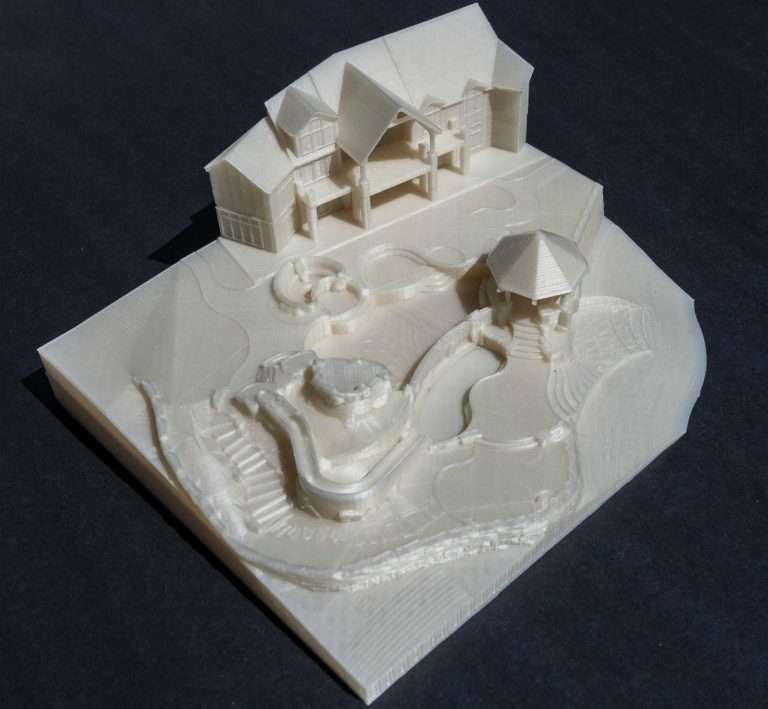 3D2GO, the only 3D printing company that offers end-to-end service in the Philippines is offering services that will help architectural firms and the whole industry in general. 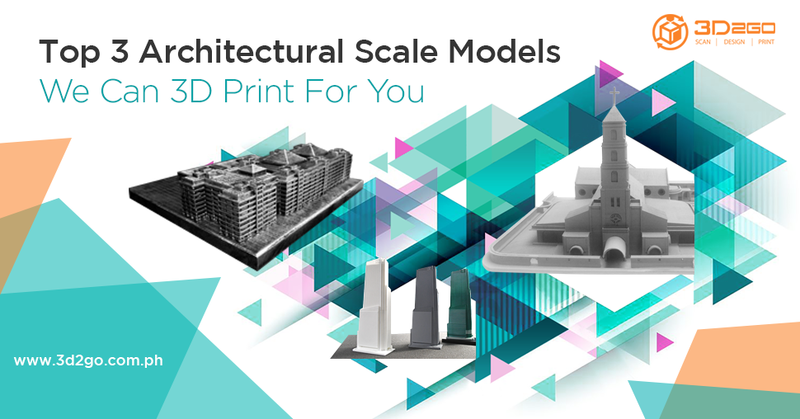 If you want to 3D print your landscape scale models or any other architectural piece, do not hesitate to contact us!